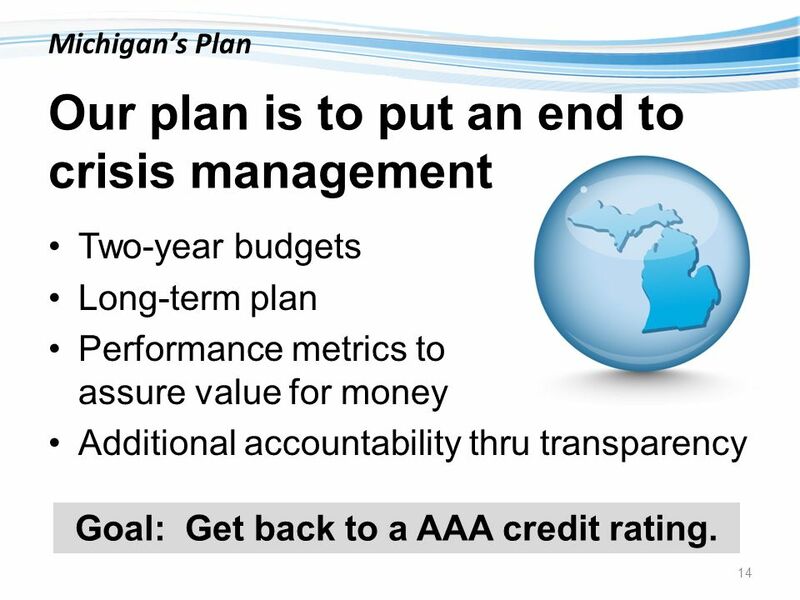 Putting an End To Crisis Management A Michigan Snapshot John E. Nixon, CPA State of Michigan Budget Director GOVERNING Outlook Conference Panel: New Administrations. 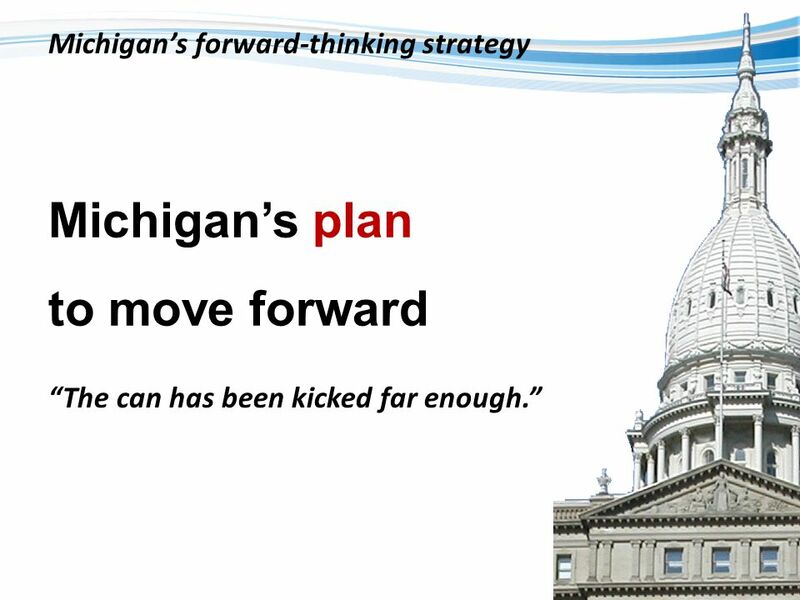 12 12 Michigans plan to move forward Michigans forward-thinking strategy The can has been kicked far enough. 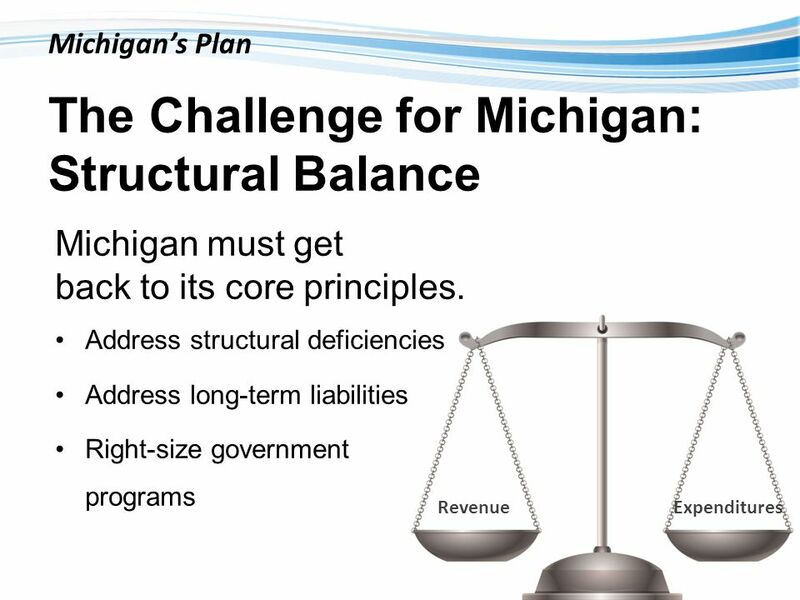 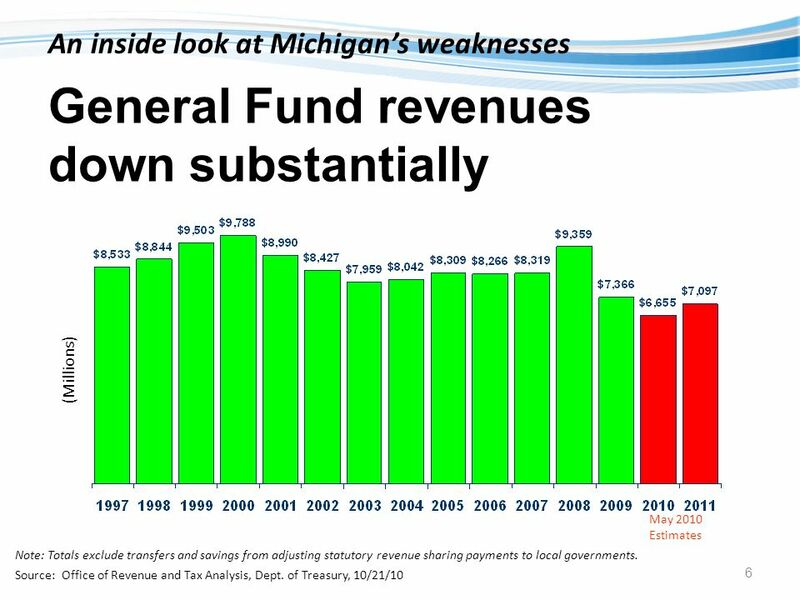 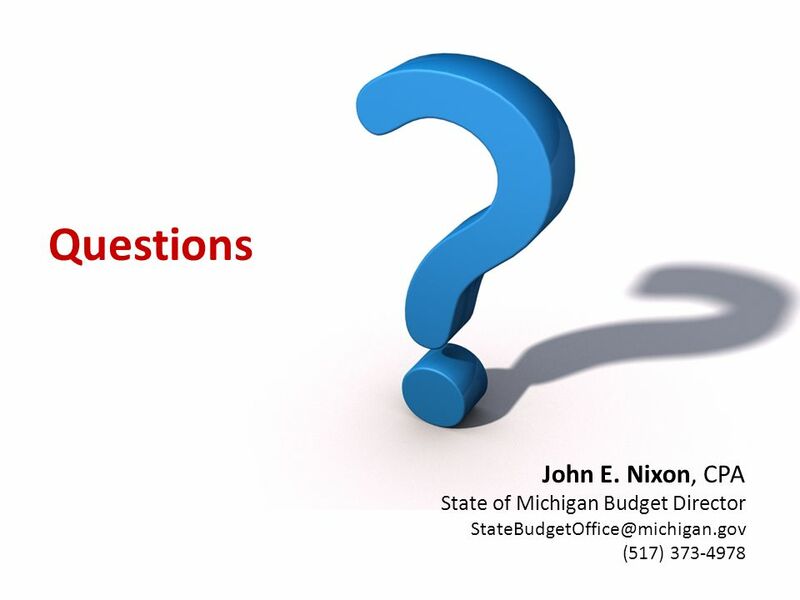 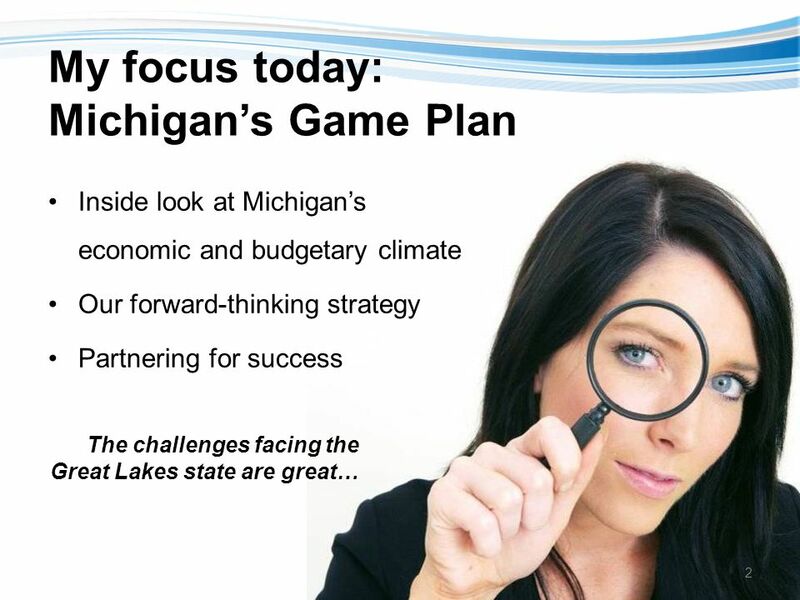 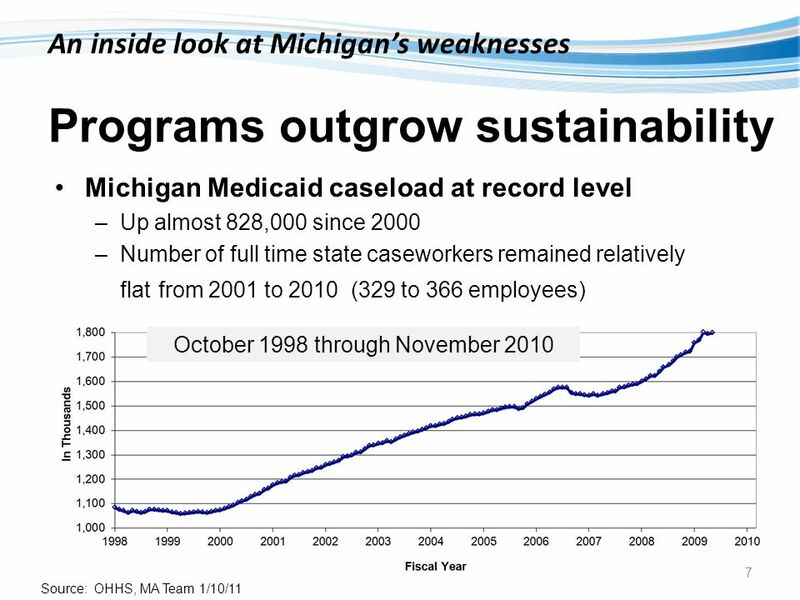 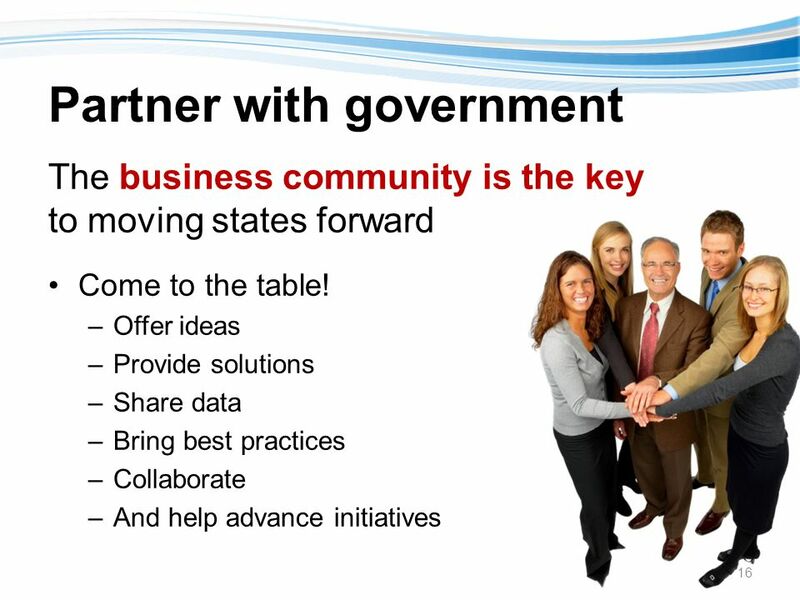 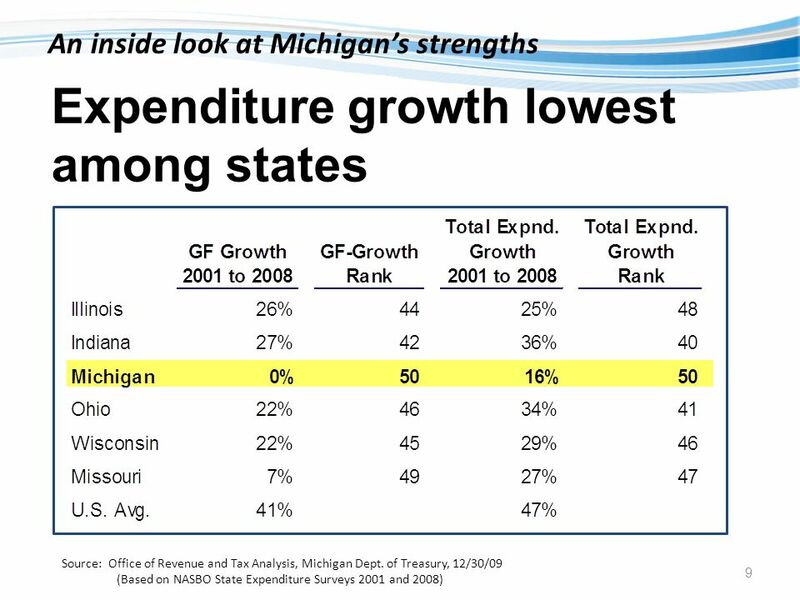 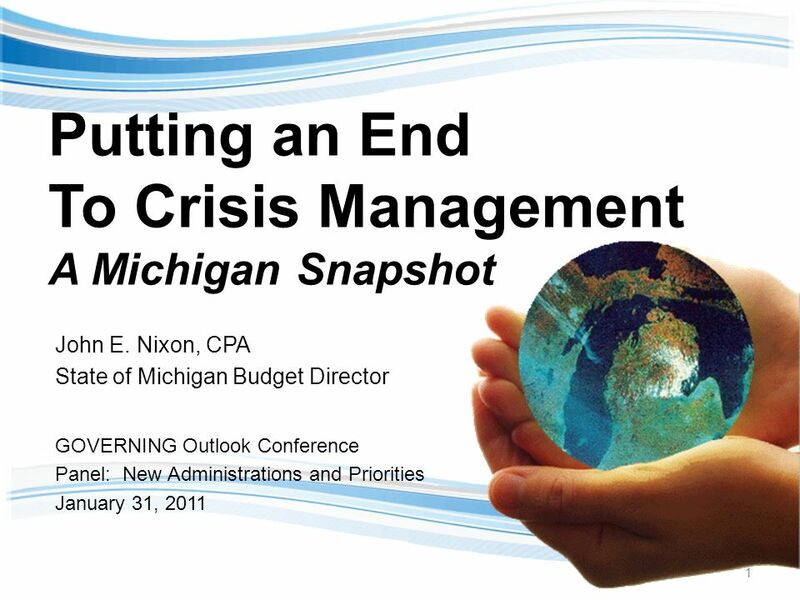 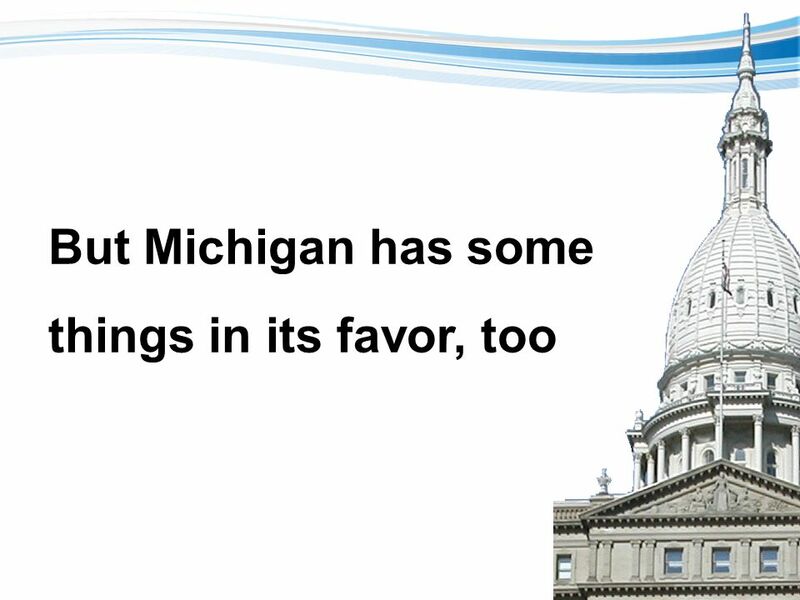 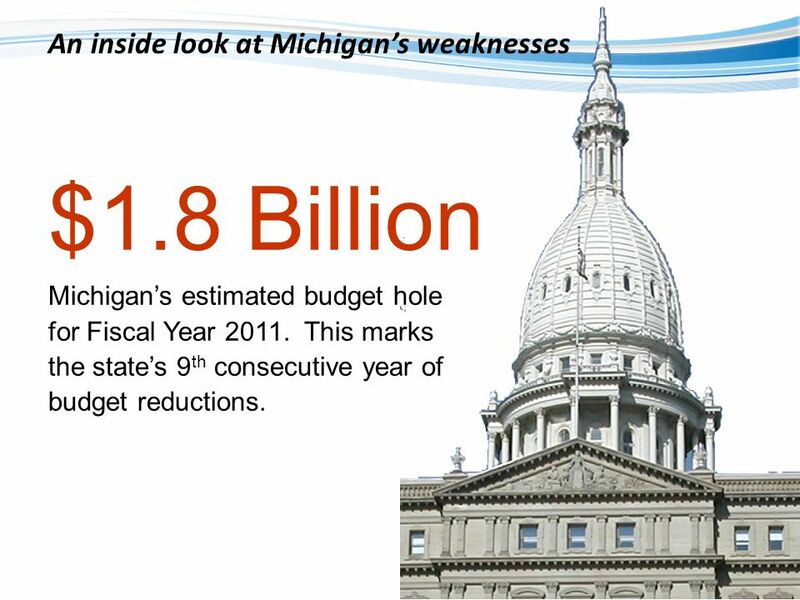 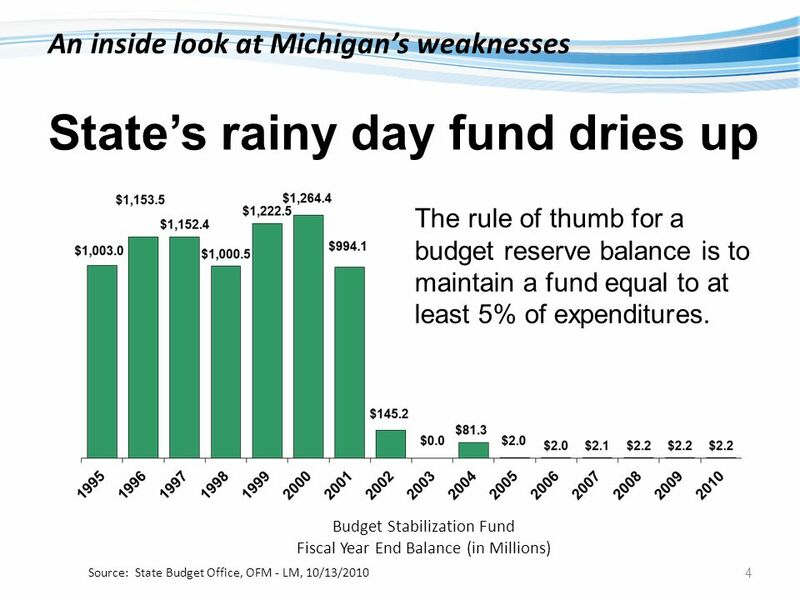 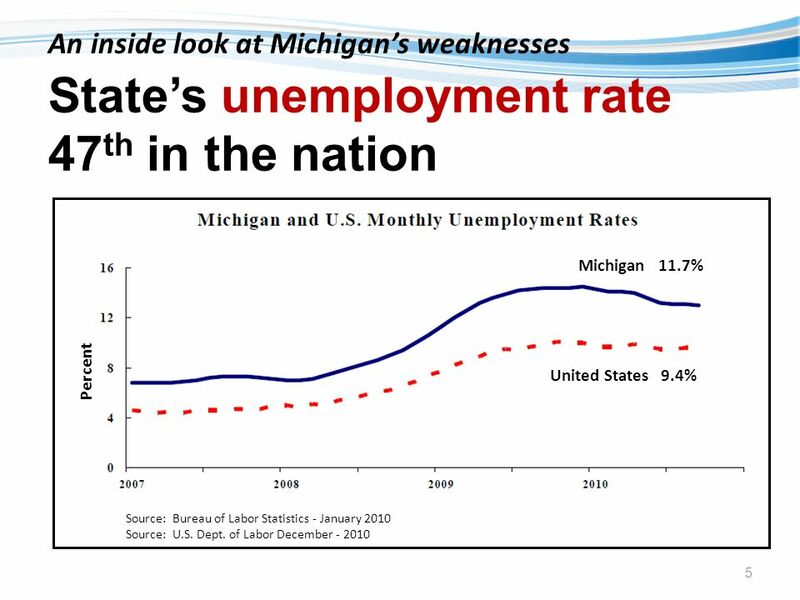 Download ppt "Putting an End To Crisis Management A Michigan Snapshot John E. Nixon, CPA State of Michigan Budget Director GOVERNING Outlook Conference Panel: New Administrations." 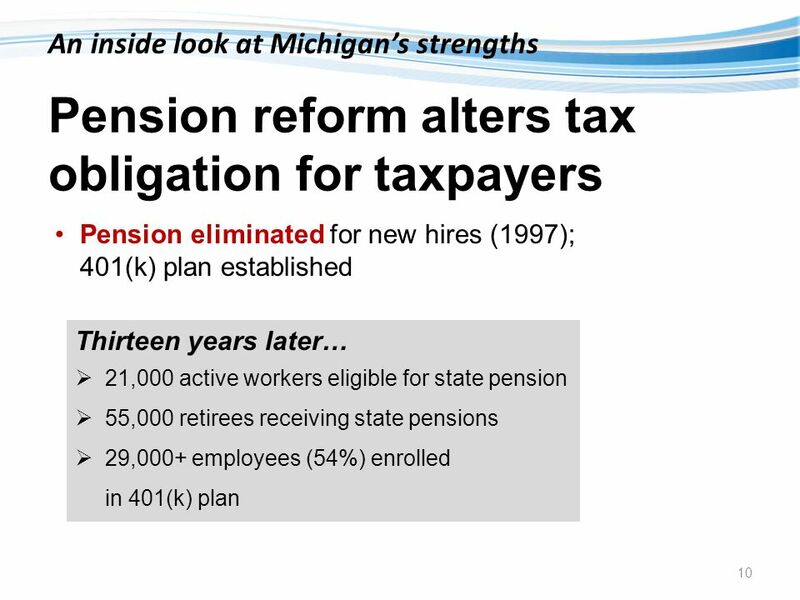 SL-1 1 Oregon PERS Road to Reform Paul R. Cleary Oregon PERS Executive Director New Retirement Realities: Pensions at a Crossroads Conference University. 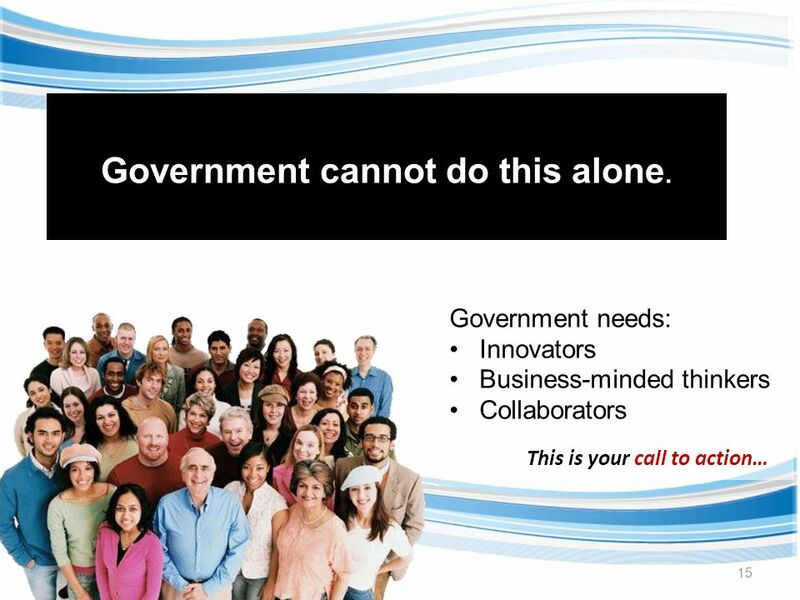 Financial Condition Reporting NASACT Conference, August 2011 Oregon Secretary of State Audits Division Gary Blackmer Audits Director 1.